What Are the Different Types of Benzodiazepines? Benzodiazepines have a sedative effect. Some patients complain of hangover-like symptoms after taking Benzodiazepines. Benzodiazepines are a group of drugs administered primarily for their anti-anxiety — also referred to as anxiolytic — and sedative effects. Their effects come from their influence on the brain's gamma-Aminobutyric acid (GABA) neurotransmitter system, an essential part of relaxation and ease. Benzodiazepines are often used to treat generalized anxiety disorder (GAD) as well as post-traumatic stress disorder (PTSD). Some are used in the treatment of some social phobias, while some may aid in the detoxification of alcoholics as inpatients in rehabilitation centers. Muscle spasms, seizures, and restless leg syndrome are additional examples of conditions commonly treated with these types of drugs. Taken regularly, the body becomes dependent upon the calming influence of benzodiazepines and discontinuance of their use is a gradual process that must be conducted under medical supervision. There are several methods available with which to sort benzodiazepines; perhaps the easiest is related to their length of action. Some types of benzodiazepines are considered short acting in reference to their length of action or durations. A drug's half-life is used to measure this quality and is defined as the period of time between ingestion and of the medication and when 50 percent of the drug has been metabolized. Short-acting types of benzodiazepines have a half-life that ranges from two hours to as long as 20, and include the commonly-used benzodiazepines known as triazolam, temazepam, lorazepam and alprazolam. Some of the shorter-acting types of benzodiazepines were extensively used as sleeping pills before the most recent zolpidem-family of medications were developed. These short-acting drugs usually have more of a rebound effect when their effects wear off, resulting in an actual increase in the degree of anxiety experienced. Longer-acting types of benzodiazepines refer to medications with a half-life ranging from 30 to 100 hours. This group includes chlorodiazepoxide, clonazepam and diazepam. 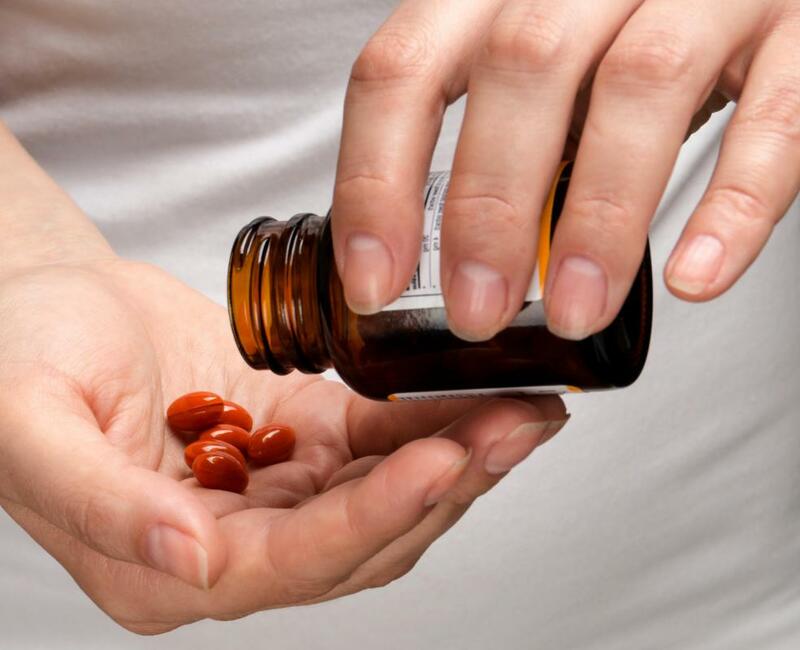 These longer-acting medications have less of a rebound effect, due partly to their metabolism in the body. Except for clonazepam and clorazepate, these types of benzodiazepines are broken down by the body into metabolites, which are themselves pharmacologically active, continuing to cause relaxation effects. Clonazepam metabolites are pharmacologically inactive, while clorazepate itself has no anxiolytic effect and does not begin its therapeutic action until it is fully broken down into active metabolites. Regardless of the criteria by which types of benzodiazepines are classified, they all share common side effects to one degree or another. Benzodiazepines can cause over-sedation, particularly in the elderly or when combined with other drugs with sedative actions such as alcohol. Even when taken as prescribed, some patients complain of a hangover effect from their use. Over-sedation can lead to respiratory depression, hypoxia and death in severe cases. How Effective Are Benzodiazepines for Depression? What Factors Affect a Sufficient Bromazepam Dose? What Factors Affect a Sufficient Tetrazepam Dose? What Is the Antidote for Benzodiazepines?